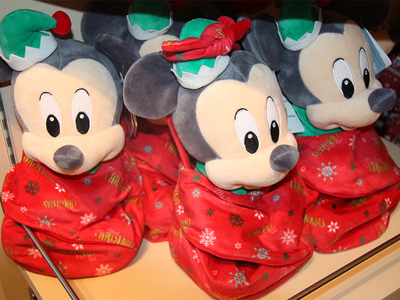 Don’t make that gift list without checking out some of Disney’s 2018 holiday merchandise offerings. 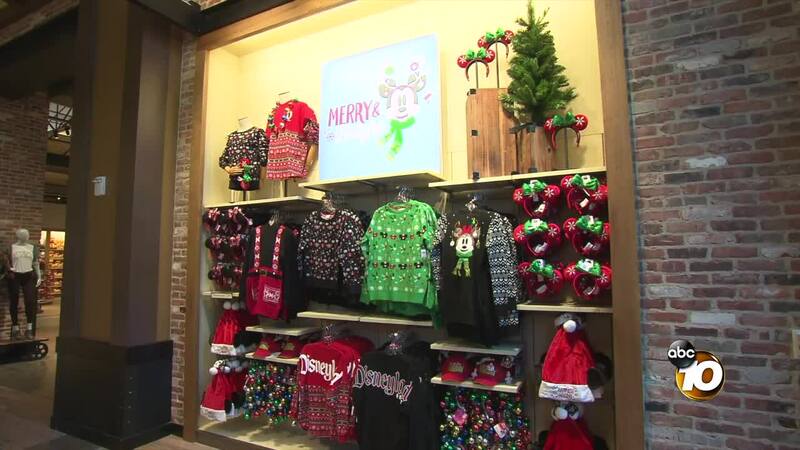 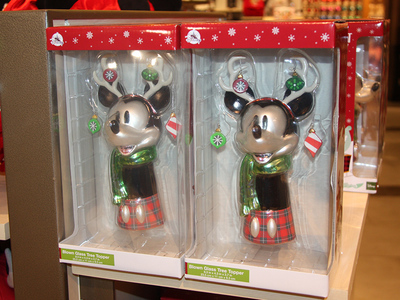 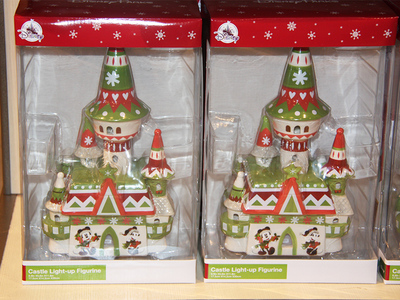 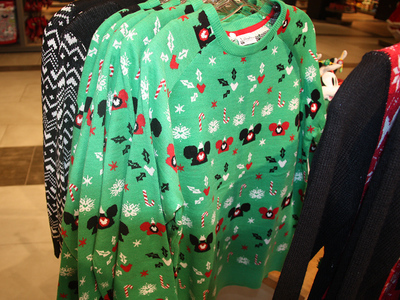 (KGTV) - Don’t make that gift list without checking out some of Disney’s 2018 holiday merchandise offerings. 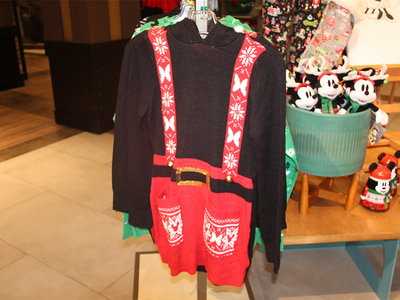 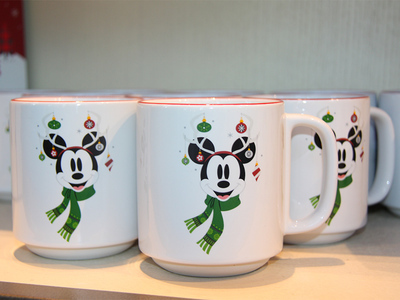 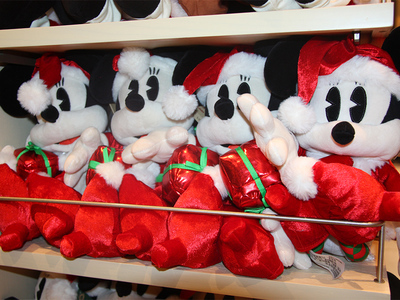 Disney has released more than 150 holiday-themed items at their Resort shops and the ShopDisney website , just in time for those already thinking about ideas for presents.